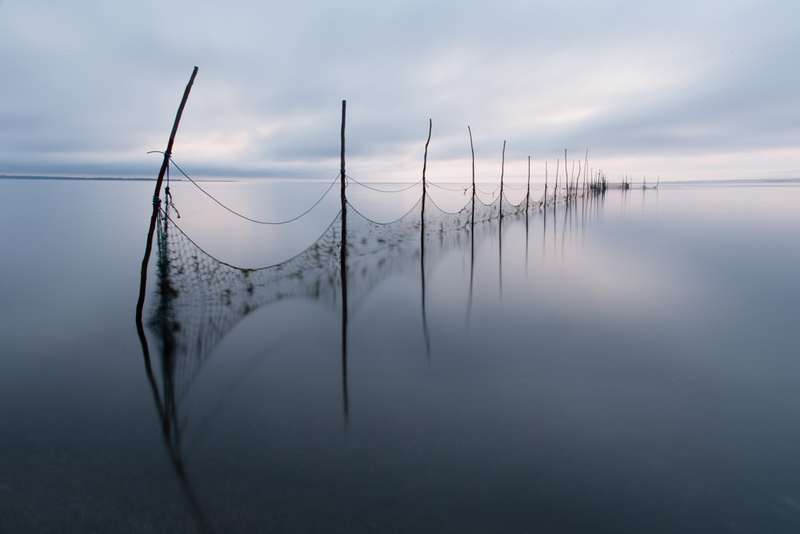 This entry was posted in Uncategorized and tagged Beach, Coast, Coastal, East Coast, East Hampton, Fishing Nets, Hamptons, Long Exposure, Long Island, Mission, New York, Photography, Projects, Purpose, Statement, Sunrise, Themes, Values, Vision by nixonphoto. Bookmark the permalink. I like to capture images of the moment. That’s why I take photographs.